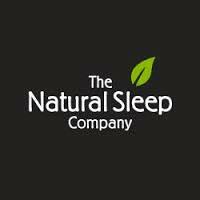 Guaranteed Irish-Made Mattresses & Beds available in 3′, 4,’ 4’6”, 5′ & 6′ sizes. 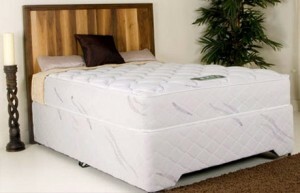 Extra wide and long beds made to order. 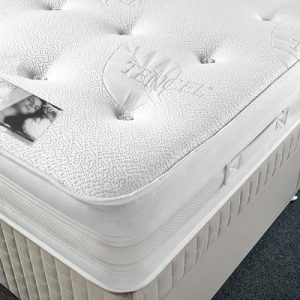 We have Beds & Mattresses to suit all Budgets… Call & See our display ..